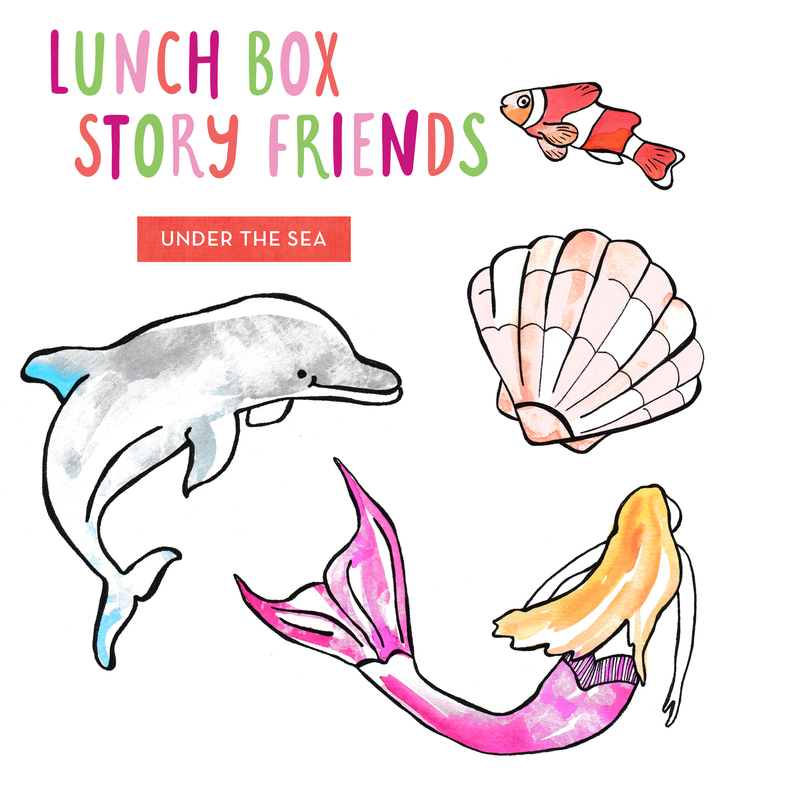 A new Lunch Box Story Friends is available to download. 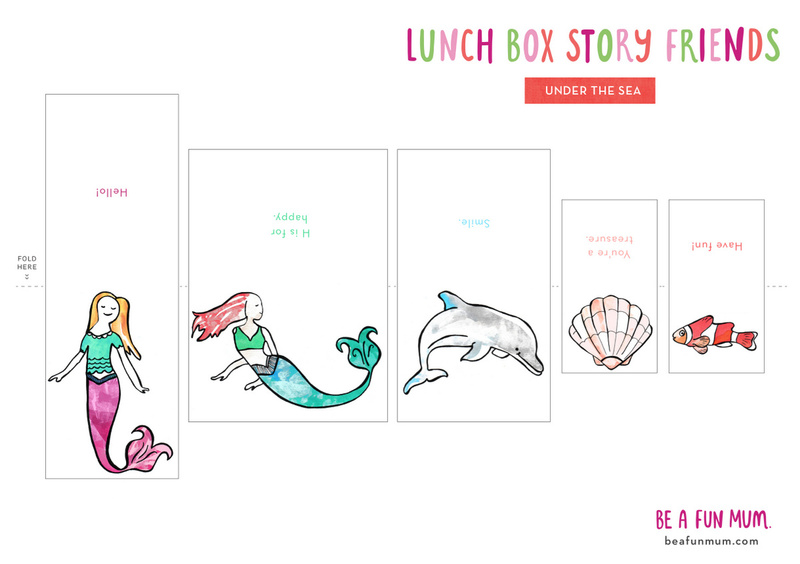 This time, the theme is under the sea with whimsical mermaid friends, dolphin, clam and clown fish with cute message on the other side. 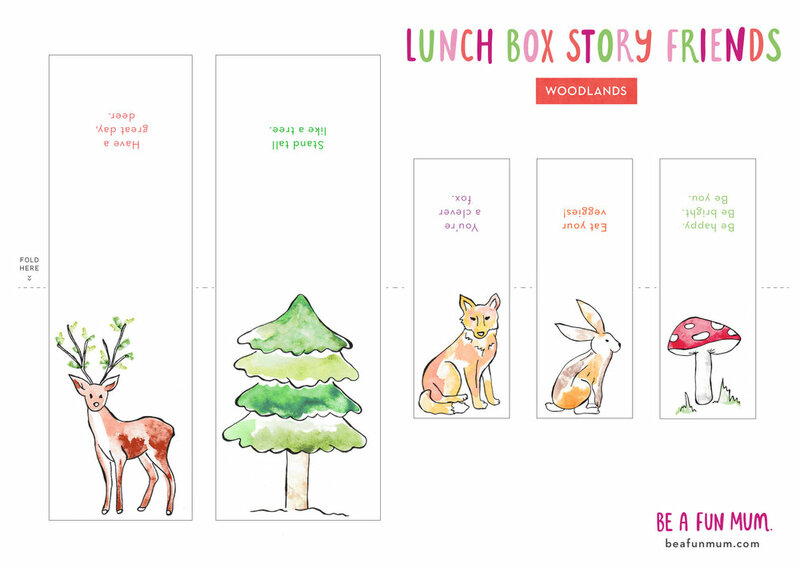 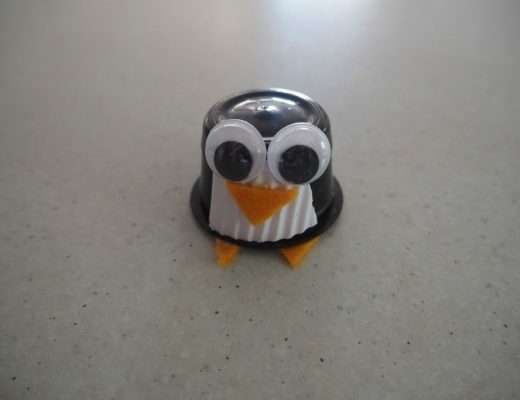 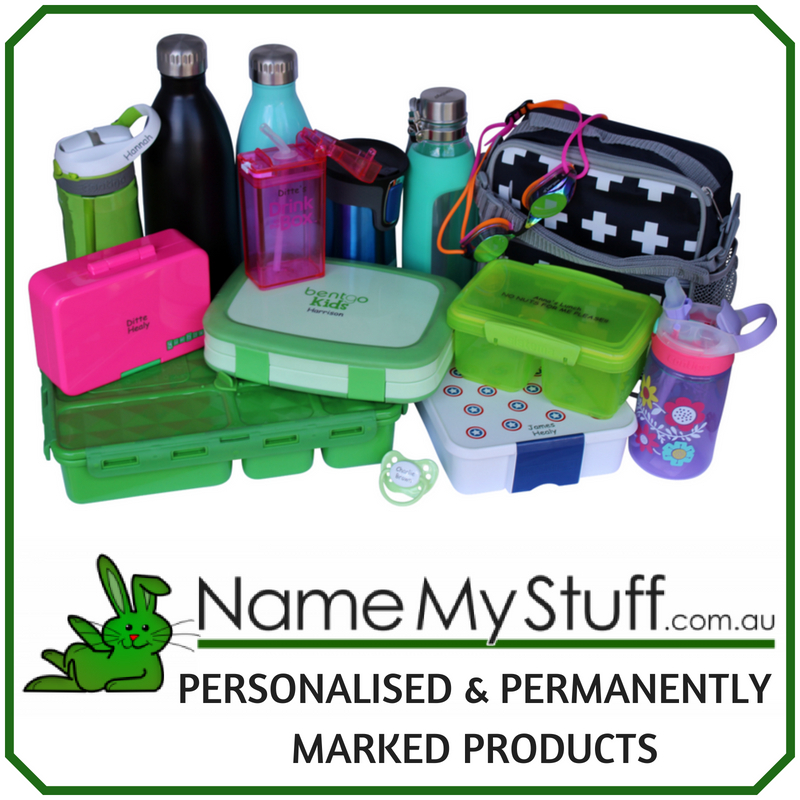 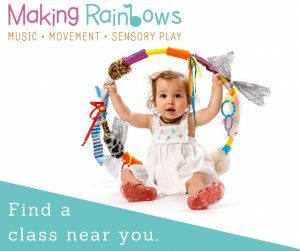 Fun for the lunch box, scrapbooking, card making or just play. 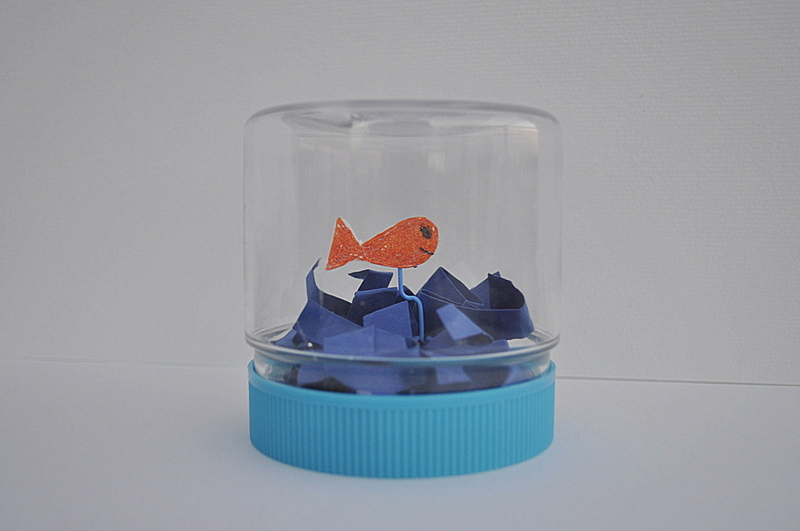 You could recycled the fish picture and make a Fish in a Jar craft. 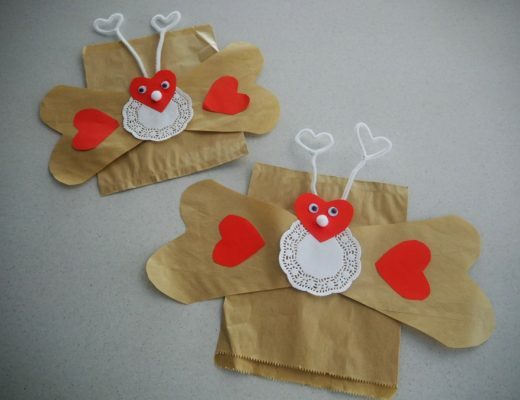 Full instructions here.